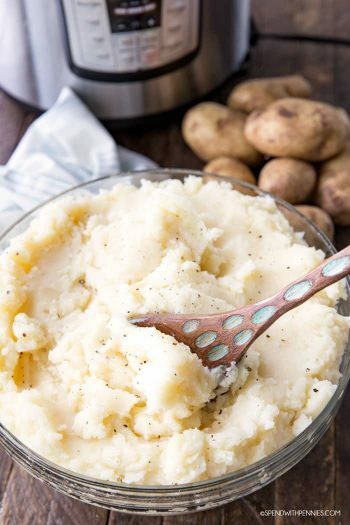 Mashed potatoes are literally the perfect comfort food! 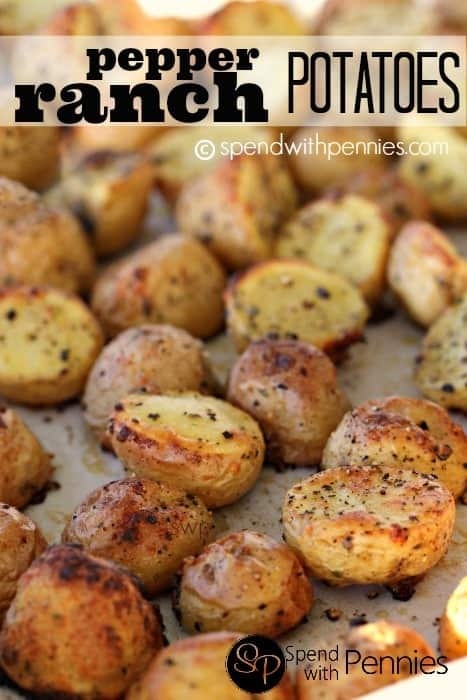 Whether you’re eating them in a casserole, as a potato cake or as my favorite mashed potato bombs snack I just can’t get enough of them! 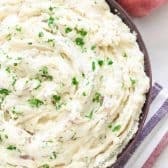 Of course, mashed potatoes are really great on their own but just a few simple ingredients takes this dish from good to completely amazing! 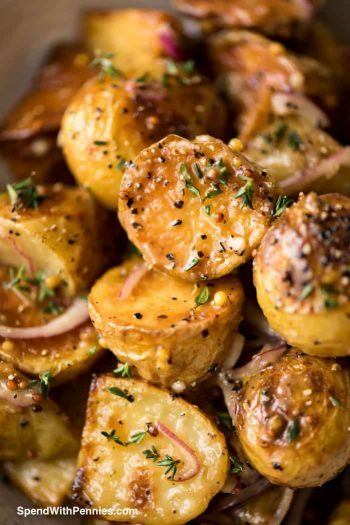 I leave a little bit of skin on the potatoes because, not only does it look good, but it adds a both great taste and texture. 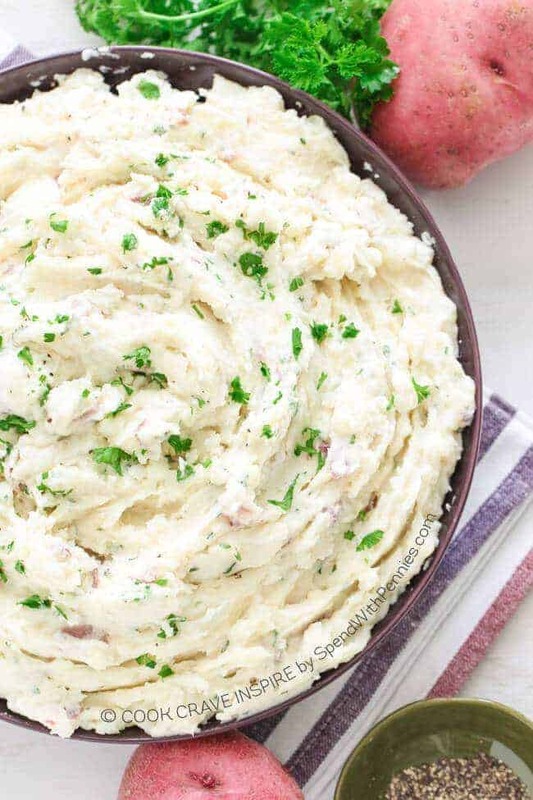 Once the potatoes are cooked, you can mash them as little or as much as you like to create either a smashed potato dish (with a chunkier texture) or a velvety creamy mashed potato! 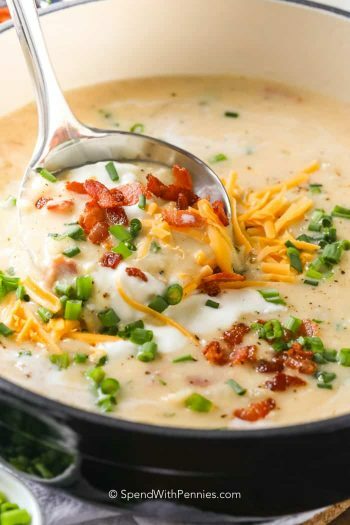 Greek yogurt and sour cream can be used interchangeably in most recipes including this one. The texture and flavor is similar but the health benefits are very different! Greek yogurt is packed with protein so that’s what I’ve used in this recipe but I have made it with sour cream before as well! 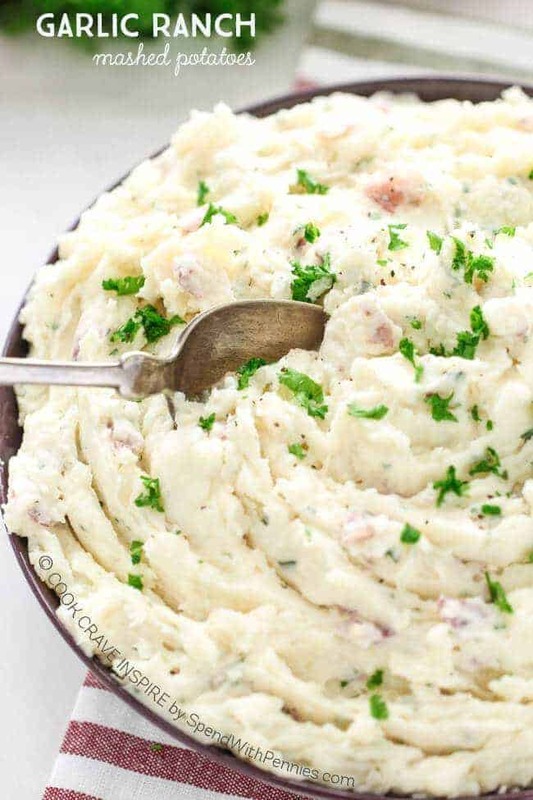 Mashed potatoes are literally the perfect comfort food! 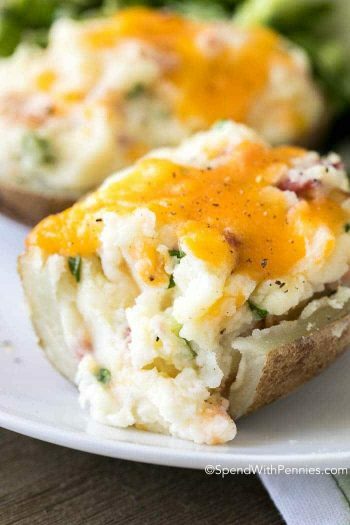 Whether you’re eating them in a casserole, as a potato cake or as my favorite mashed potato bombs snack I just can’t get enough of them! 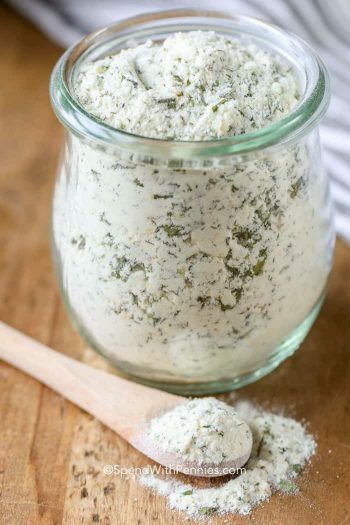 2/3 cup Ranch Dressing store bought or homemade, I love homemade! 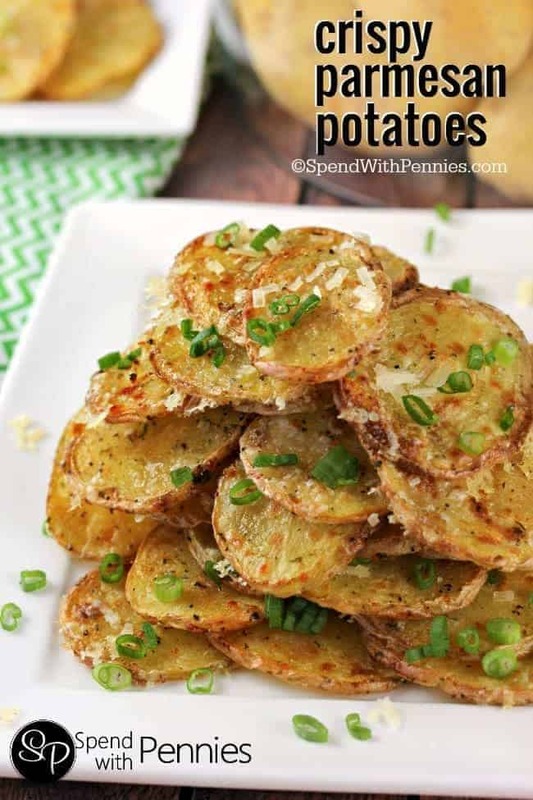 Wash potatoes, peel off about 2/3 of the skin, (leaving some on the potatoes) and chop into large chunks. Slice the cloves of garlic into 3 pieces each. Boil the potatoes and garlic in a large pot of water until potatoes are tender (about 15 minutes). 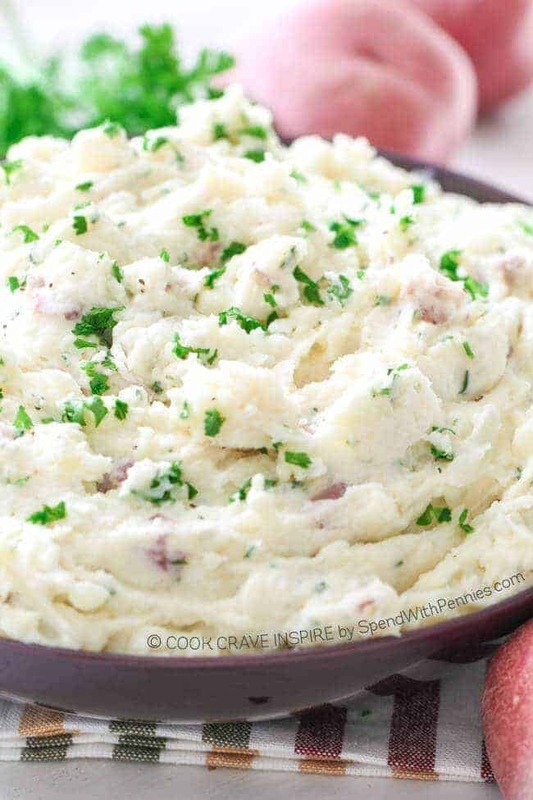 Drain potatoes & garlic and mash slightly with a potato masher. 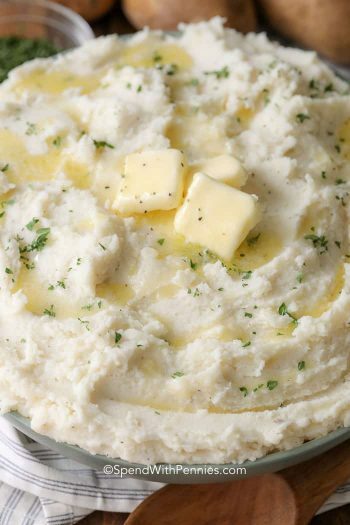 Add in remaining ingredients and mash to desired consistency. Add additional milk if required. If the sour cream cools the potatoes down too much, place them back into the saucepan they were cooked in and heat. These can be put into a casserole dish and kept warm until ready to serve. Love Potatoes? Here are a few more recipes you’ll want to check out!